Prior to the end of 2016, we started hearing rumors about the arrival of new Nokia Android phones in 2017 – potentially, a lot of them. And then just after CES, Nokia did announce a new phone, the Nokia 6, for China. Yeah, for China, so you and I won’t ever have the chance to buy one, if even for some reason you were excited about Nokia Android phones. We figured this phone was worth a quick write-up because some of you do seem to care about Nokia’s Android plans. And also, this is the first Nokia Android phone from HMD Global, the company that bought the Nokia brand licensing rights. If this phone is a sign of things to come, I think it’s safe to say that we should all be at least looking forward to what’s next. 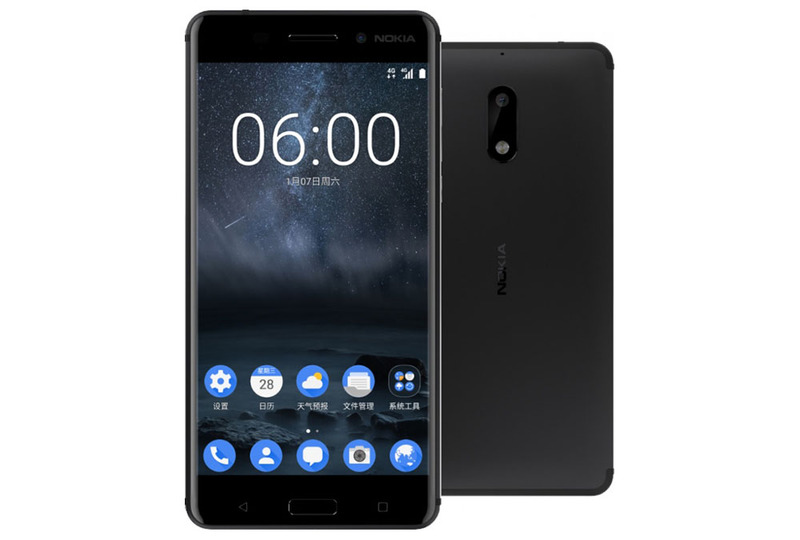 Outside of specs, HMD is heavily promoting the phone’s design, saying that it takes 55 minutes to machine a single Nokia 6, because they do so from a solid block of 6000 series aluminum. After that, it goes through a couple of anodizing processes for hours on hours, before being polished. HMD is quite proud of the quality here. If interested and you live in China, be on the lookout.